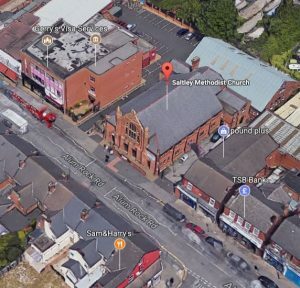 Advance Credit Union is grateful to Saltley Methodist Church for hosting the Collection Point. This is open on the first and third Saturday of each month between 9.30am and 11am. The Advance Credit Union Collection Point is at Tyburn Community Library, operated by Spitfire Services (previously Castle Vale Tenants and Residents Alliance), at Spitfire House, High Street, Castle Vale. So come along and join Advance Credit Union, pay into your account, and see your savings grow! 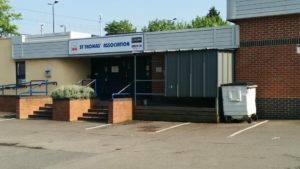 The credit union collection point at St Thomas’ club is open Friday evenings between 8-10pm. The credit union Collection Point no longer operates at New Heights, members are advised to visit our main office in Erdington. New Heights Cafe continues to be a great place to meet; why not enjoy the cafe’s tea, coffee or maybe try the menu! The cafe is also host to many other facilities and services. 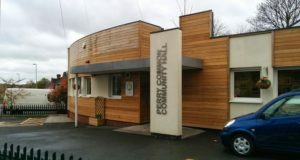 The Advance Credit Union Collection Point no longer operates from The Perry Common Community Hall at 87 Witton Lodge Road. Members are advised to visit our main office in Erdington. Not only can you pay your rent and services at the Chelmsley Wood Solihull Home Options cash office, you can also pay into your Credit Union account. Simply take your account number and money to deposit to the cash desk, and we will do the rest. Please note that it can take up to 9 days for payments to appear on your credit union account. 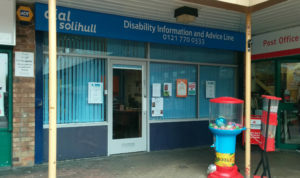 DIAL is the Disability Information & Advice Line; a free, impartial and confidential information and advice service for disabled people and their carers. 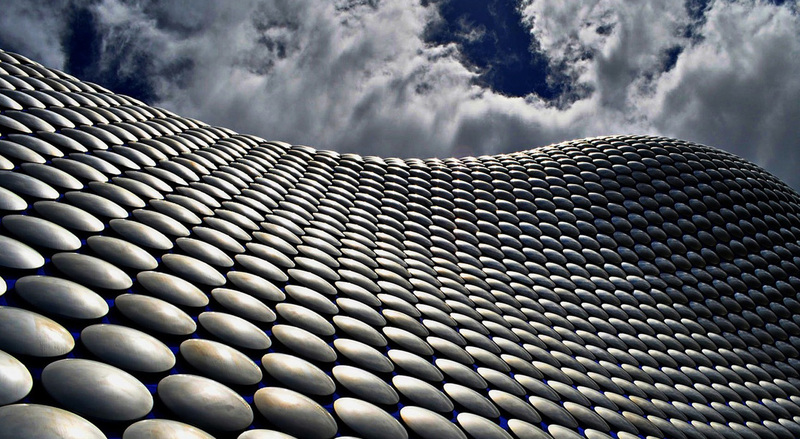 Based within The Parade Shopping Centre, Kingshurst in North Solihull. Citizen’s Advice in Chelmsley Wood no longer acts as a collection point for Advance Credit Union. Please visit our other locations in Chelmsley Wood. 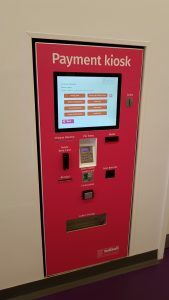 Credit union is available at the Payments counter at Solihull Connect, Theatre Square. Join credit union, make a loan payment or deposit savings. 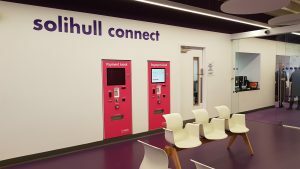 New for 2017, credit union members can now pay in cash at the payment kiosks at Solihull Connect. Just select ‘Credit Union’ on page 2 and follow the instructions on screen. Please note that it can take up to 9 days for payments to appear on your account. Due to a shortage of volunteers the Advance Credit Union Collection Point no longer operates from Hobs Moat Library.